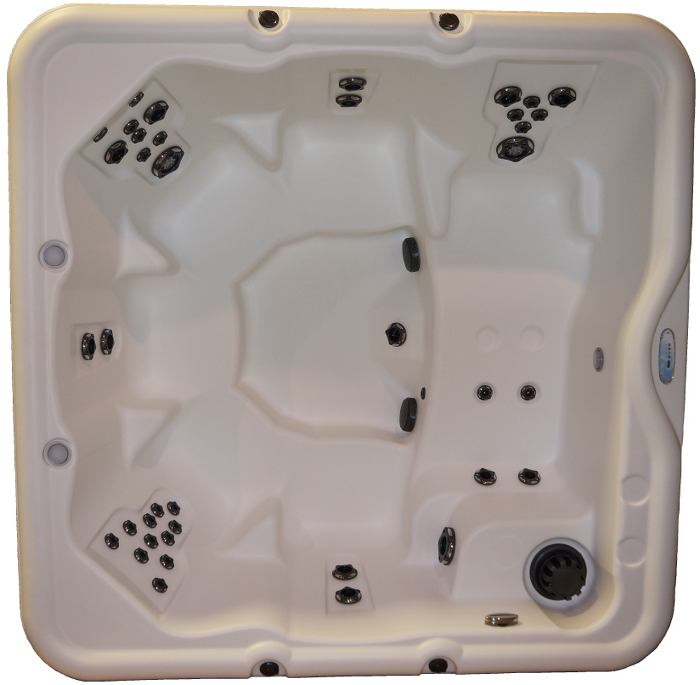 The Encore™ SE brings hydrotherapy to the next level.The Encore™ SE seats 6 with 5 bucket seats and a no-float lounger. 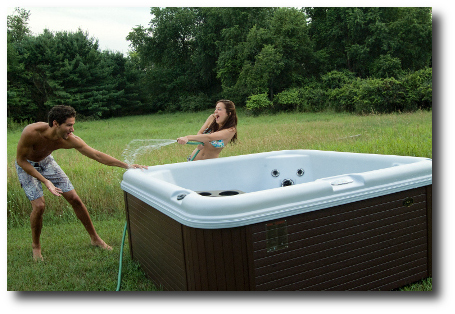 Forty jets, a powerful 3 hp pump and Nordic’s own DTS™ combine to give you outstanding hot water therapy making this a perfect choice for singles, familes and entertaining.Click to ZoomThe Northern Lights LED Lighting package is standard on this model creating a magical night-time ambiance. Softly glowing LED lit sconce lights, cupholders, waterfall jet, seat jets and sidewall light create a serene mood as they transition through the colors of the aurora. Experience a sanctuary of therapy and relaxation. Experience Nordic’s Encore™ SE.